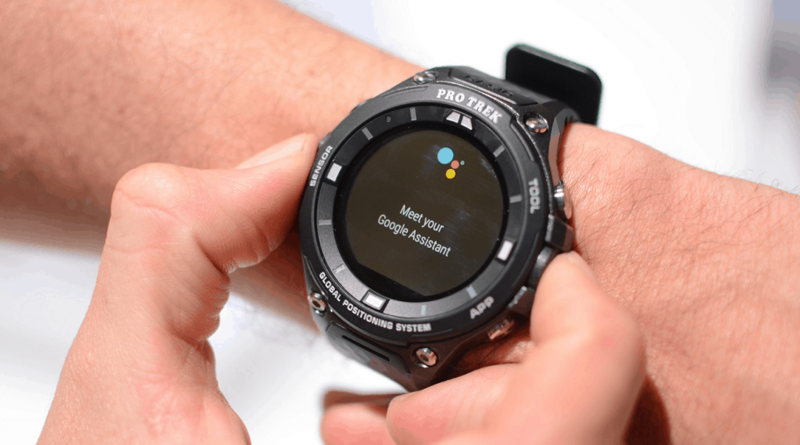 That you see in pictures is the new look that has Outlook in a watch Android Wear, and is that Microsoft He likes to occasionally make new inroads on competitive platforms, or improve what you already had. 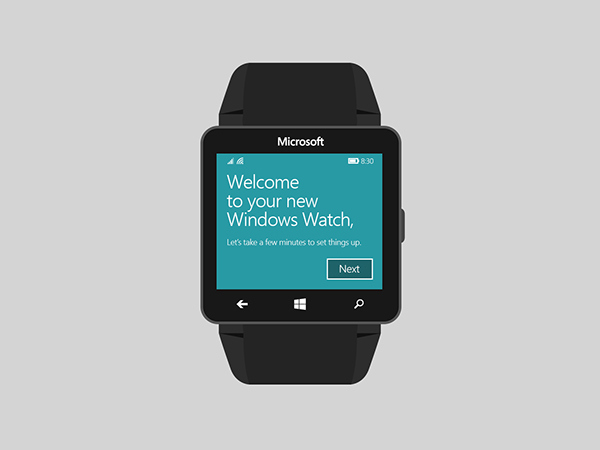 In the case that concerns us is the application Outlook for Android, you will now have this view from the watches. What they think the guys from Redmond is that if you’re an Outlook user, in addition to using Android, you can increase its utility directly from the watch. From it we will see the main Outlook notifications without having to rummage through the menus: emails and calendar information chip on the main screen. 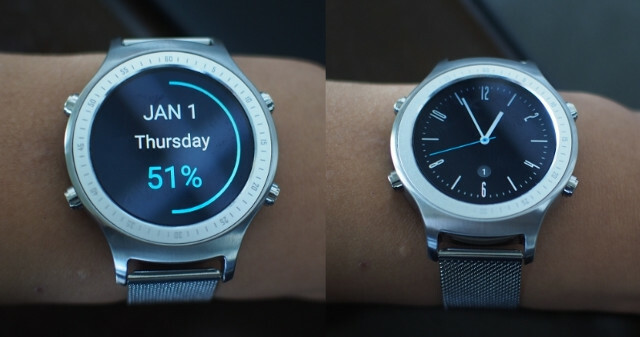 Watch for the application or “watch face” interface can be customized by changing the color. Another striking detail is to use the perimeter of the circumference of the clock to go showing details of the calendar, and can have an idea of the events that will be in the next twelve hours. Obviously we can continue using the application as before, it is still there, with options such as reply mail with a pre-defined list of texts, use the dictation, or compose the email in full. 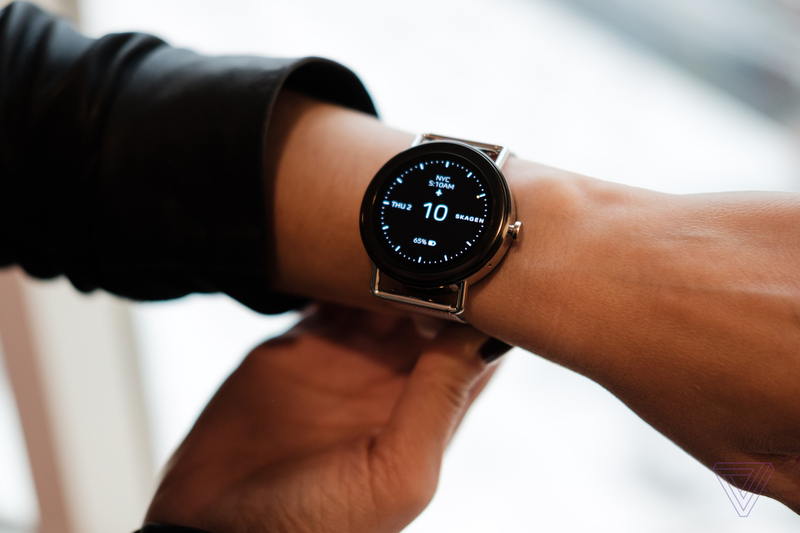 We remind you that Microsoft Outlook has been live on Android Wear since April this year, but this type of updates made to see that they are concerned to improve and give a better service. To access the application, just go to Google Play, or update that we have.